Close to the Local Historical District. Walking distance to bar and restaurants. 1 mile from Rodeo. 25 miles from Intestate 35. 40 minutes from DFW Airport. 1 hour from Six Flags. 1 and 1/2 hours to Love Field. 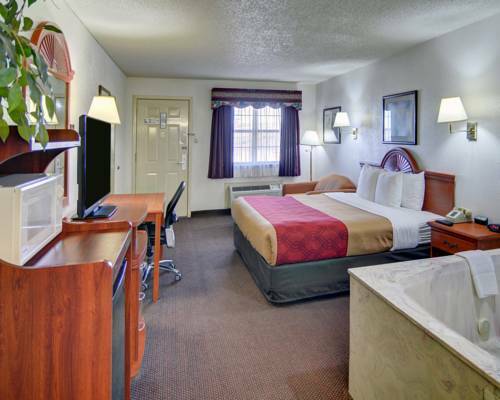 Easy Hwy 287 access, free breakfast, Free High Speed Internet in all guest rooms and public areas. Seasonal pool. Pet accommodation: 10.00 USD Per Pet, Maximum 2 per room.